Second hand - Duetti Packaging S.r.l. 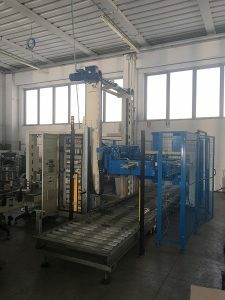 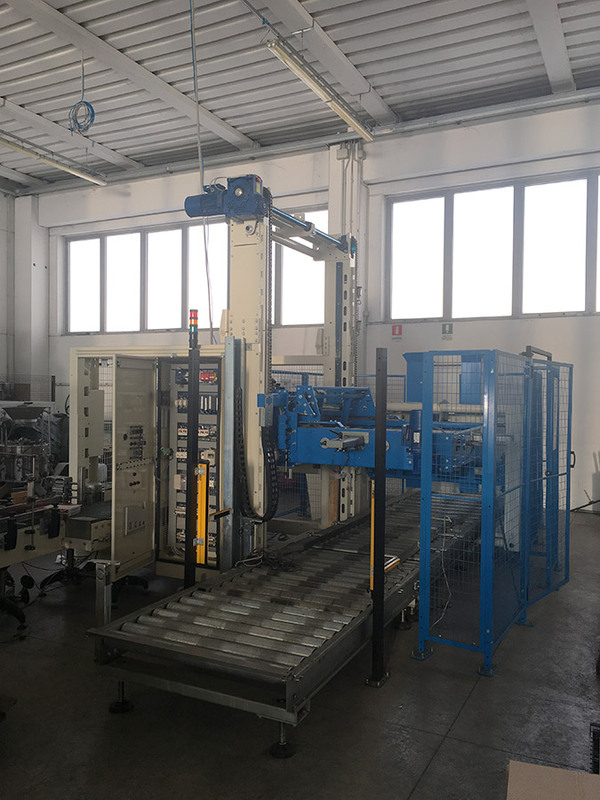 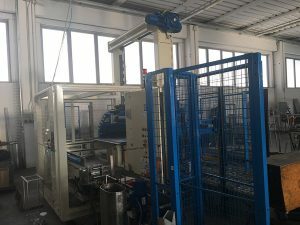 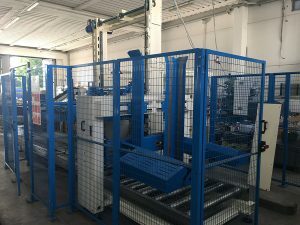 DUETTI PACKAGING SRL offers a wide range of ready for delivery, maintained second hand, sold as seen machinery. 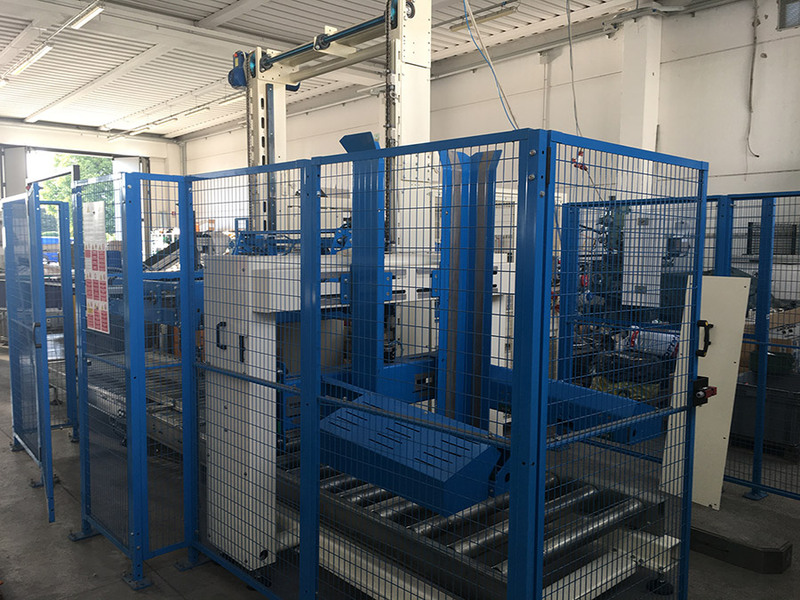 Do not hesitate to contact us by clicking on “info” and you will be contacted as soon as possible by our staff. 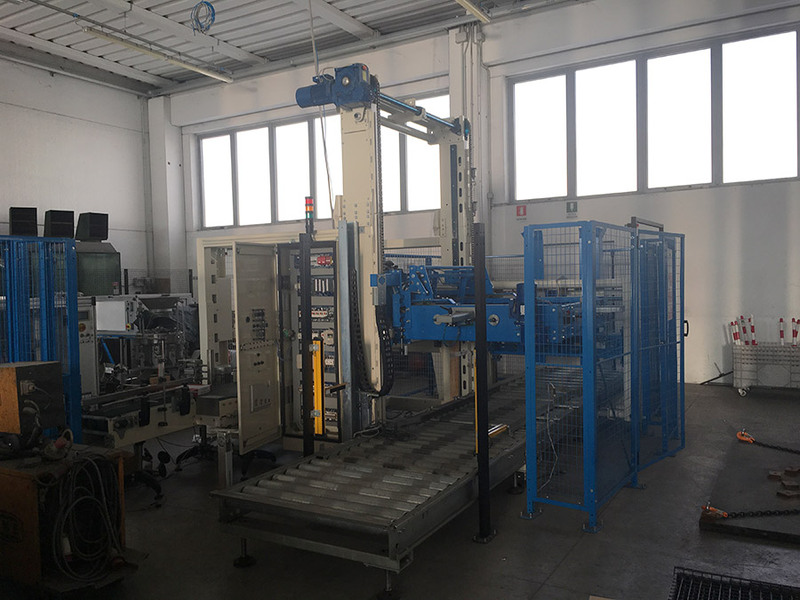 Second hand Sweep layer palletizer (MAS PACK Model) ready for delivery .